We will talk about the game of kubb. On this show we will be joined by Josh "Dobbie" Feathers from Des Moines kubb to talk a little about the Kubb Tour design shirts. In the first half of our show we will talk with the coordinator of the Stoughton Kubb Tournament. Second half of the show Evan will talk about the first grass tournament of 2014. The Swedish Historical Society Rockford Kubb Tournament. 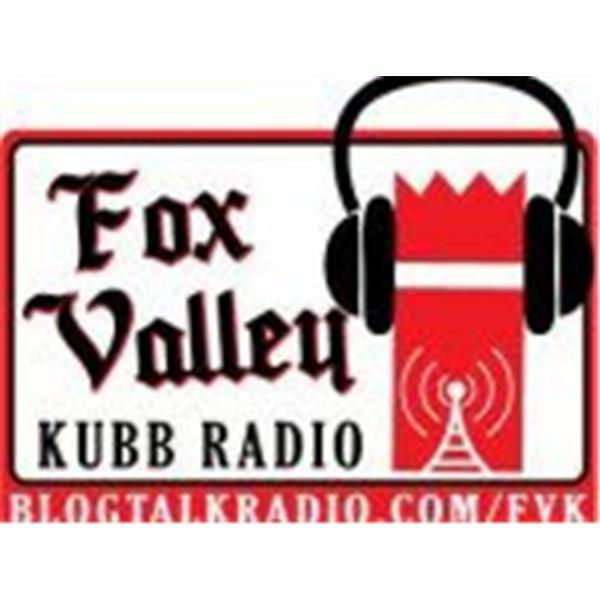 On this episode we will review the Cabin Fever Kubb Tournament and get some feedback from some of the players. Hope to get some opinions on the baseline sacrafice to open.